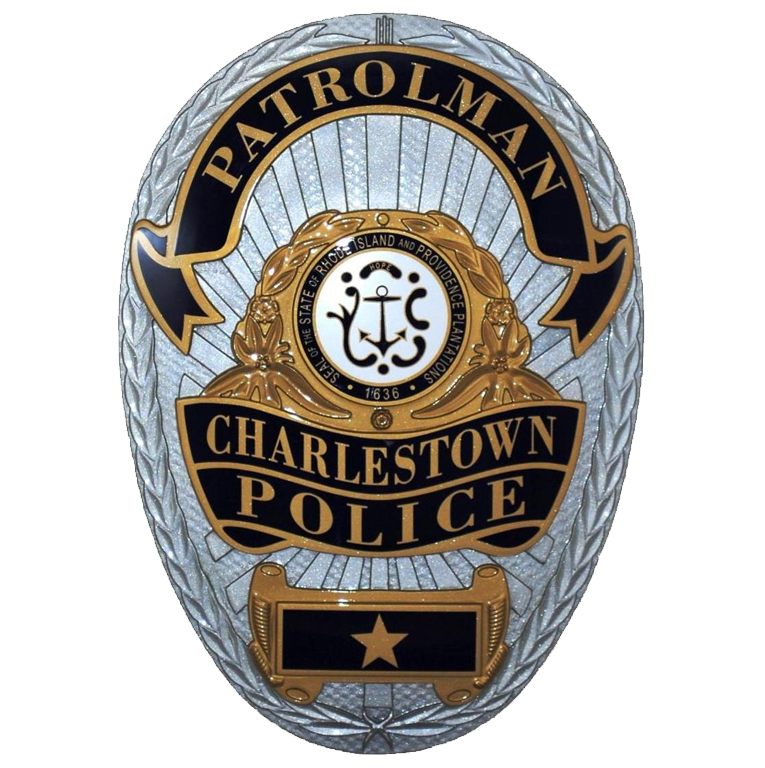 Applications for a permit to solicit door to door within the Town of Charlestown must be submitted directly to the Charlestown Police Department, through the Police Secretary, during normal business hours. Completed applications must be accompanied by notarized copies of photo identification (driver's license, State ID card, passport) for each person listed on the application. A limited background check will be completed and the application will be forwarded to the Chef of Police for review. If the application is approved, a Charlestown Solicitation Permit will be issued pursuant to Charlestown Town Ordinance 128-13 Permit Required for Door to Door Solicitation. Once issued, permits may be picked up at the Charlestown Police Department by the applicant or their representative.